Ocean Shores, Washington is a welcoming seaside community showcasing more than six miles of public sandy beaches, and 25 miles of fresh water canals. 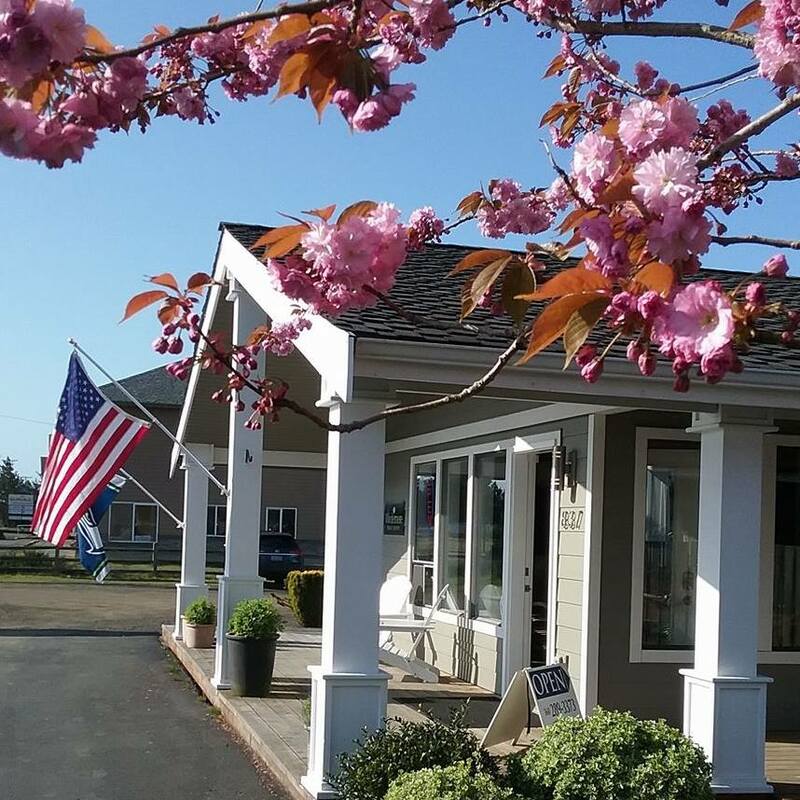 Our team of Realtors® know Ocean Shores, and the North Beach. We serve Ocean Shores, Ocean City, Copalis Beach, Seabrook, Pacific Beach, Moclips, and Tahola. With expertise in residential, condominiums, multi-family, land, farms, timberland, and commercial real estate. Contact us any time. We are never too busy to help.